The Make-A-Wish Annual Conference (October 24-28 in Scottsdale, AZ) is an annual gathering of Make-A-Wish national and chapter staff and board members from 62 chapters nationwide. The conference includes sessions that inspire innovation, encourage teamwork and the sharing of best practices, and celebrate success. During special events, “Mission Moments” will feature wish kids and others involved in wish granting who have a compelling and inspiring story to tell. For a special creative collaboration with Make-A-Wish Metro New York chapter, FableVision Studios teamed up with then 10-year-old Neshama Ryman to bring her favorite imaginary characters, the Klumz, to life. Neshama took the role of director, approving designs, directing some of the dialogue in the recording session, and illustrated the background for the animation. FableVision’s Peter H. Reynolds & Paul A. Reynolds are Going Places at Peabody Essex Museum for The 2016 Big Draw Festival! Get inspired to move full STEAM ahead with New York Times best-selling author/illustrator Peter H. Reynolds and his creative cohort and twin brother Paul A. Reynolds. Co-authors of a series of STEAM-themed books for kids and the young-at-heart, (Going Places, Full STEAM Ahead, and Go Green!, published by Charlesbridge), the Reynolds brothers will read from their books and share what fuels their creativity and art-driven innovation. A book signing and drop-in art-making activity follows. Sunday, Oct. 23 from 2 p.m. – 4 p.m.
Boston-based educational media production studio FableVision Studios announced today the addition of celebrated learning games designer Peter Stidwill as Senior Producer. The move further accelerates FableVision’s position as a go-to resource for game-based learning and multimedia offerings. Stidwill will work closely with FableVision’s award-winning team who provides strategic creative consulting, broadcast programming, games, apps, and other educational digital content. Stidwill brings a wealth of experience with UK Houses of Parliament and the BBC, and most recently logging the last five years at Learning Games Network (LGN), a spin-off of MIT Education Arcade and the University of Wisconsin-Madison’s Games+Learning+Society program, where he helped produce award-winning educational games and media. Gary Goldberger, FableVision’s Co-Founder and President, made the announcement. While at LGN, Stidwill produced Xenos Isle, an advanced multiplayer language-learning game; Quandary, an award-winning ethical-thinking game; Playful Learning, a national initiative to catalyze the use of game-based learning in schools; and the return of Zoombinis, a classic and much-loved puzzle game. Stidwill previously worked at the UK Houses of Parliament, where he produced the award-winning civics games MP For A Week and MyUK, and at the BBC on a range of formal and informal education projects including the Digital Curriculum (BBC Jam) and BBC Science and Nature Online. Peter is also a regular speaker at edtech conferences and speaks internationally on the importance of game-based learning. He holds a B.A. and M.Eng. from Cambridge University (UK), where he created an online science outreach initiative – an extension of his engineering masters dissertation on digital learning. FableVision has earned national and global recognition for its award-winning websites, games, animated films, museum kiosks, and apps. Its roster of clients includes educational publishers, broadcasters, nonprofits, museums, researchers, and institutions such as PBS Kids, Smithsonian Institution, Boys & Girls Clubs of America, Nick Jr., and National Geographic Society. Hats off to FableVision-developed Ripped Apart: A Civil War Mystery (Smithsonian Institution National Museum of American History) and Zoombinis (TERC) for winning prestigious prizes! The American Alliance of Museums (AAM) MUSE Awards recognize outstanding achievement in Galleries, Libraries, Archives or Museums (GLAM) media. Ripped Apart: A Civil War Mystery brought home a bronze award in the Games and Augmented Reality category. Together with the Smithsonian’s National Museum of American History, FableVision developed the iOS app to mark the 150th anniversary of the end of the Civil War. The app aims to improve the understanding of American history, while helping players get a feel for the critical thinking skills, analysis, and tools museum curators use to study and classify historical objects and artifacts. Read more about Ripped Apart here, and see the full list of MUSE award winners here. Zoombinis does it again! This classic game relaunched by FableVision in partnership with TERC and Learning Games Network was honored with the Association of American Publishers (AAP) REVERE Award in the Beyond the Classroom, Play category. The REVERE Awards honor high quality resources that educate learners in and beyond the classroom. In Zoombinis, players test their logical reasoning, data analysis, pattern finding, and problem-solving skills as they help Zoombinis complete unique challenges. With 12 puzzles with four levels of increasing difficulty in each keep players constantly challenged. Read more about Zoombinis here and see all the current and past REVERE Award winners and finalists on the AAP website. 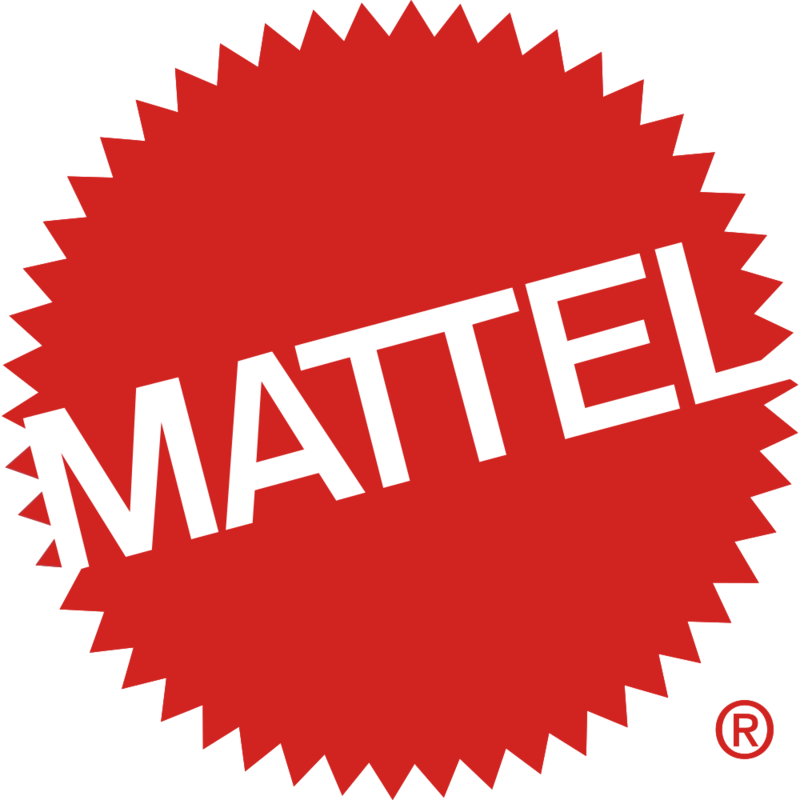 FableVision-developed Bob the Builder Mattel site has been honored for Best Web: Youth category in the 20th Annual Webby Awards. Hailed as the “Internet’s highest honor” by The New York Times, The Webby Awards, presented by the International Academy of Digital Arts and Sciences (IADAS), is the leading international award honoring excellence on the Internet. In anticipation of the relaunch of Bob the Builder on PBS, Mattel worked with FableVision Studios to create an online hub that introduces the viewer – in Parents and Kids sections – to the newly designed characters and so much more. FableVision utilized the site modules to guide visitors to different sections, including a page that explains the show’s STEAM (Science, Technology, Entertainment, Arts, and Math) focus. Working with the branding guidelines, established character design, and a parallax design built by Mattel, FableVision crafted the look-and-feel for Mattel’s Bob the Builder site. The Parents' Choice Awards is the nation's oldest nonprofit program created to recognize quality children's media. Parents' Choice Foundation's panels of educators, scientists, performing artists, librarians, parents and, yes, kids themselves, identify the very best products for children of different ages and backgrounds, and of varied skill and interest levels. We’re so proud that two FableVision-developed games, Zoombinis and ParkPals: Kindness Rules got nods this year. The new tablet game from Committee for Children, ParkPals: Kindness Rules, sets kids in a virtual playground and gives them the responsibility to make the right choices surrounding the four qualities of kindness. The game provides a safe space for children ages 7–9 to practice kind social behaviors that can then be brought into their real lives. In Zoombinis, players test their logical reasoning, data analysis, pattern finding, and problem-solving skills as they help Zoombinis complete unique challenges, escape imprisonment from the evil Bloats, and reach the promised land of Zoombiniville. With 12 puzzles and four levels of increasing difficulty in each, players are constantly challenged, improving their problem-solving skills as they advance through the game.